It's time for facial cleaning again after all those late nights and party, and thanks to Althea Korea, who made Korean facial products shopping a breezy one, these authentic Korean facial products such as the one I'm gonna review now, can be easily bought online and send to your house! No stress no fuss! 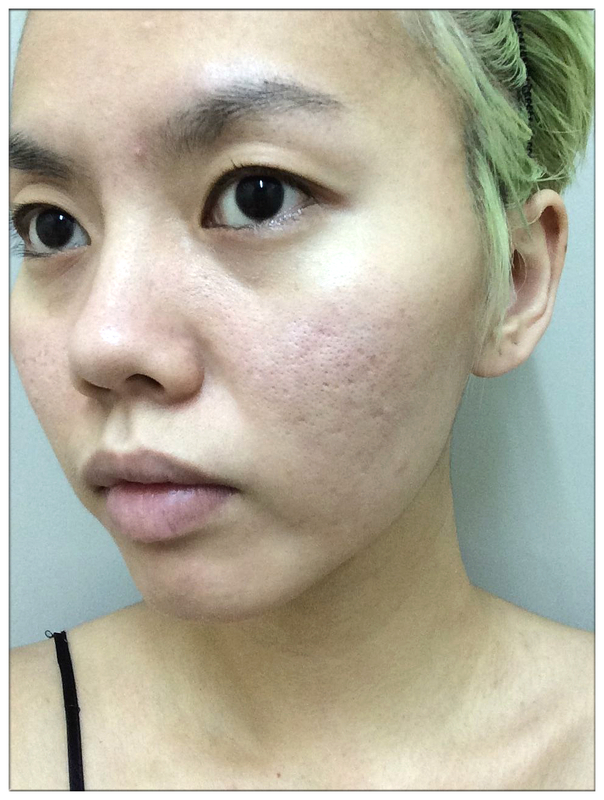 Hooray to Korean facial regime! 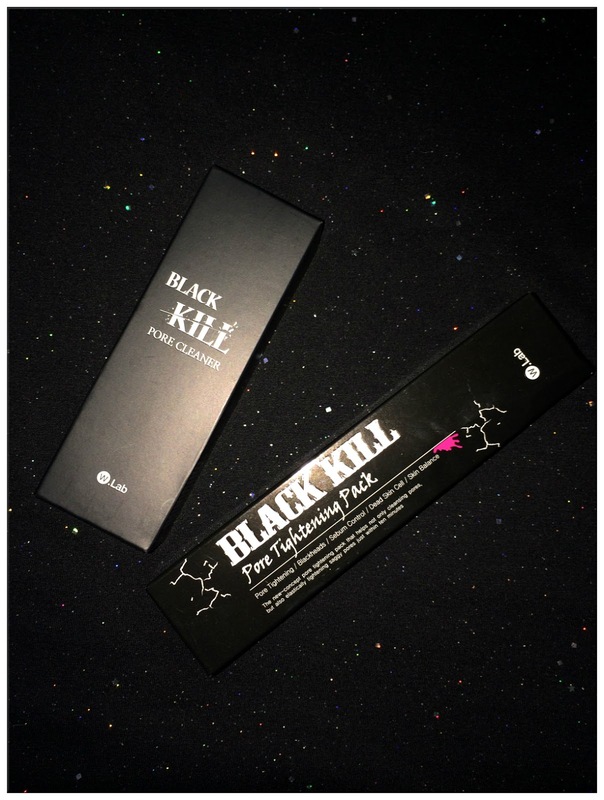 Black Kill by W.Lab, although it's not a big hype here in Malaysia, but definitely they created a black storm back in Korea with all their amazing pore cleansing and tightening products. Their packaging are so cool, all in black, definitely for some cool girls like me! I really love their cool, solid black packaging so much! And since I know nothing about their products, hence I went online google the usage instruction and saw so many Korean testimonials about the products, hence it boost my confidence towards Black Kill that it's gonna be some good pore cleansing products. 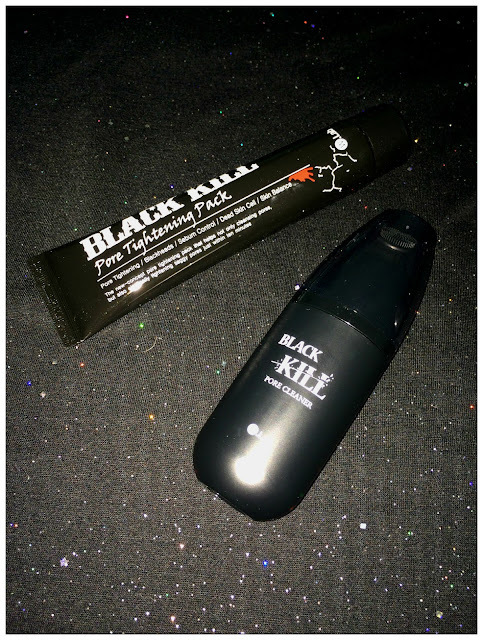 Really do hope Black Kill products will do wonders in clearing all my pore problems. And the cleanser will flow on the silicon bristles. So amazing right! Next is applying the cleanser on your face, with a circular motion. 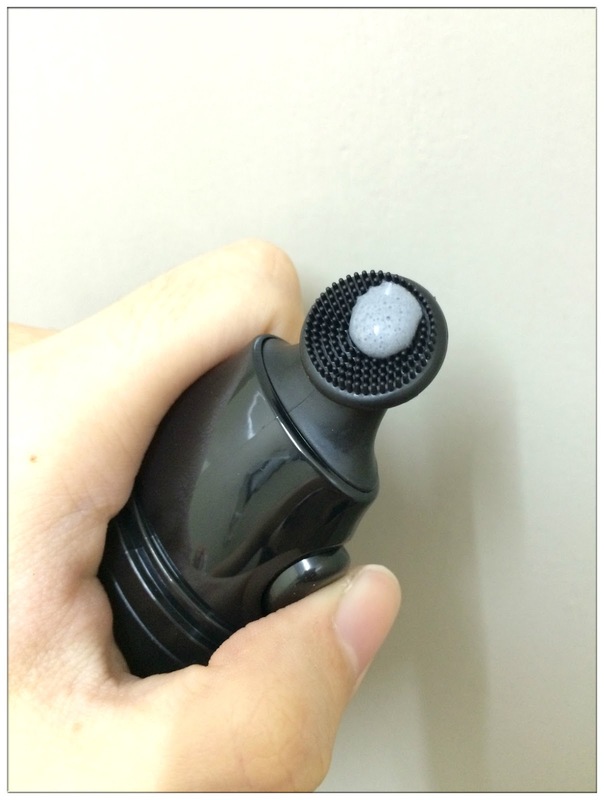 There's this cooling sensation of the cleanser that make pore cleansing appealing using Black Kill Stick. Just brush the silicon bristles light on you face in upward circular motion, till you feel that it's time to rinse the cleanser off. Now pore cleansing is so easy that hands on face aren't required anymore! Hah! Their soft silicon bristles will throughly cleanse dirts that are clogged in your pores, leaving you clean pores like you never had before. Besides cleaning up dirt and blackheads that's been clogging your pores, it has also pore tightening, sebum control, exfoliation, pore tightening and removal of fine dust effect. 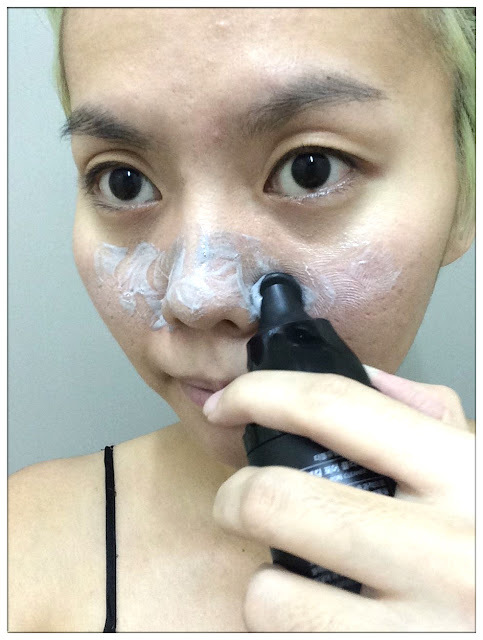 To make pore tightening a more enhanced effect, I use Black Kill Pore Tightening Pack immediately after the pore cleanser. 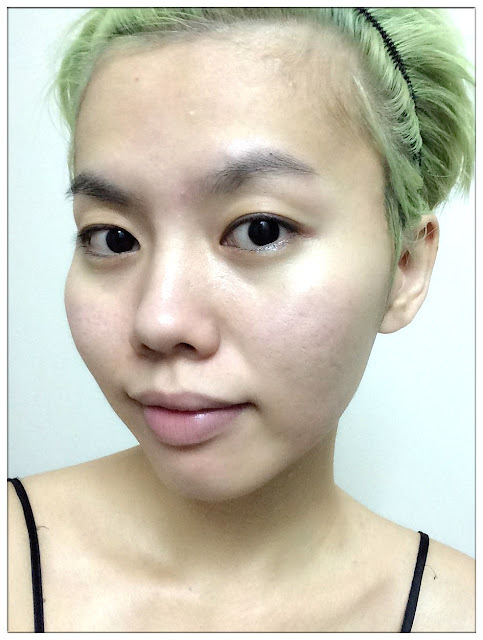 I focus on my T-Zone, nose and cheek area instead of whole face, those areas has more enlarged pores compared to the rest of my face. The liquid is in black! I think I didn't apply enough of the pack on my face, should've layered it more. Anyway, I can really feel the intense, pulling feeling after the pack dries off on my face, it starts being wrinkled if I move my face muscles too much, which indicates it is time to rinse it off with lukewarm water. Although it is just first trial of the products, feeling the effect right after both products really gave me a feeling if I carry on my facial cleansing routine with these two products, they will be giving me a longer, lasting effect on cleansing and tightening my pores, giving me a smoother looking skin! 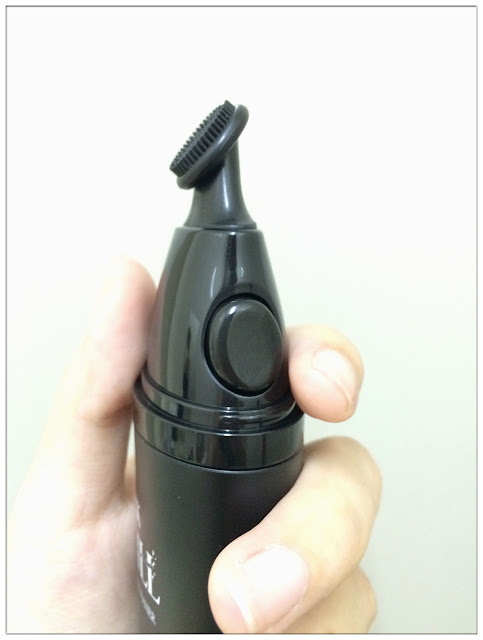 If you don't know, Black Kill Stick contain patented ingredients for both sensitive skin and also pore tightening. With 51% deep seawater of UlLeungDo and charcoal powder, Black Kill Stick contains ample of minerals that cleanses, absorbs foreign substance and discharge waste that's been clogging our pores. 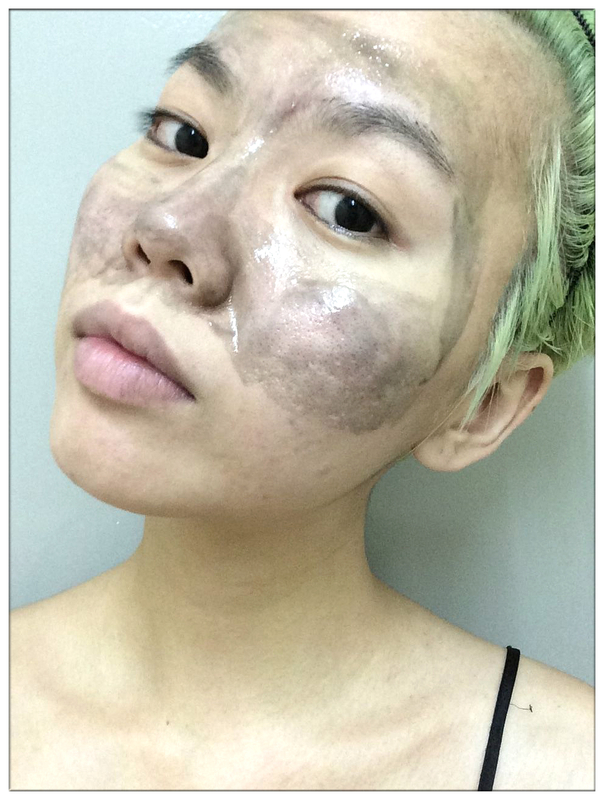 As for Black Kill Pore Tightening Pack, it contains 5000 ppm charcoal powder and 63% aerated water instead of purified water, making it a perfect pore tightening and removal of sebums and impurities easier than other types of face pack. They call it the Vampire Pack as using this will gives you flawless looking skin like a forever young vampire! I wanna be one! Gotta be more hardworking in applying this face pack. Although you may not seen Black Kill products around in Malaysia yet, you can always purchase them online, all thanks to the convenience of Althea Korea who also provides a lower-than-market pricing of Korean facial products too! Head over to Althea Korea and shop for these two awesome Black Kill products and be amazed!